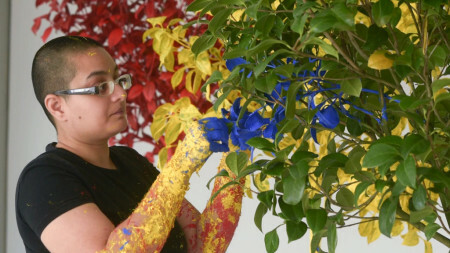 Neha Choksi, In Leaf (Primary Time) (2015). This entry was posted in Neha Choksi, Raqs Media Collective, Risham Syed and tagged Manchester Art Gallery, Neha Choksi, New North and South, Raqs Media Collective, Risham Syed, Whitworth Art Gallery. Bookmark the permalink.